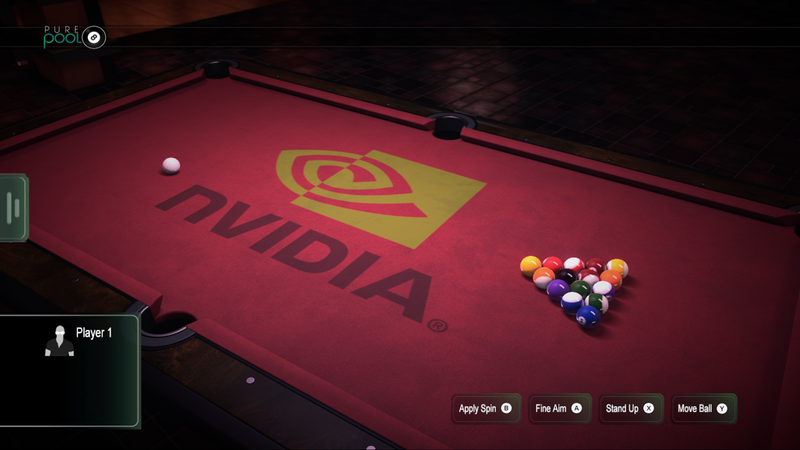 Owners of Tegra-powered devices know those chips are capable of some fantastic graphical feats. There isn't another hardware platform out there that can play Half-Life 2 and Portal in their original forms. 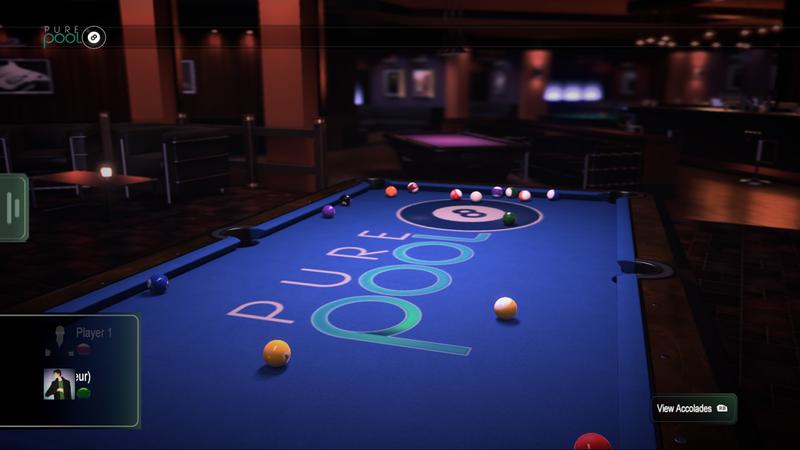 So what is Pure Pool doing with all that power? 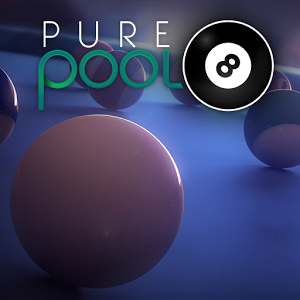 It's rendering really, really shiny billiard balls. 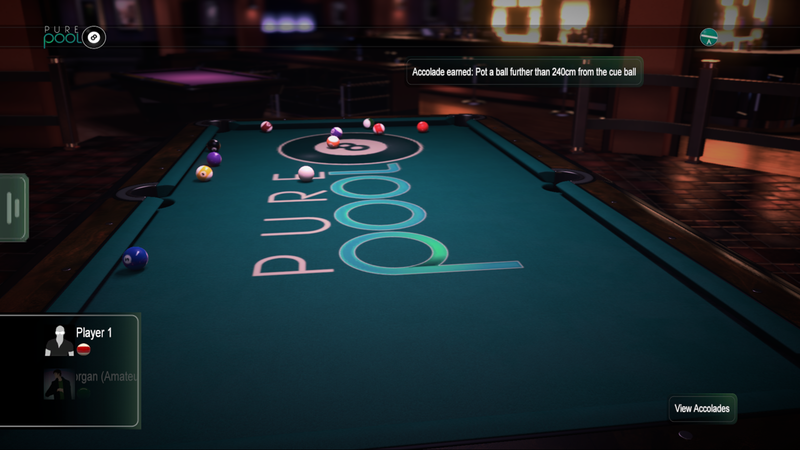 Pure Pool already exists on PC, PS4, and Xbox One. It offers several standard billiards games like American 8 Ball and Killer. 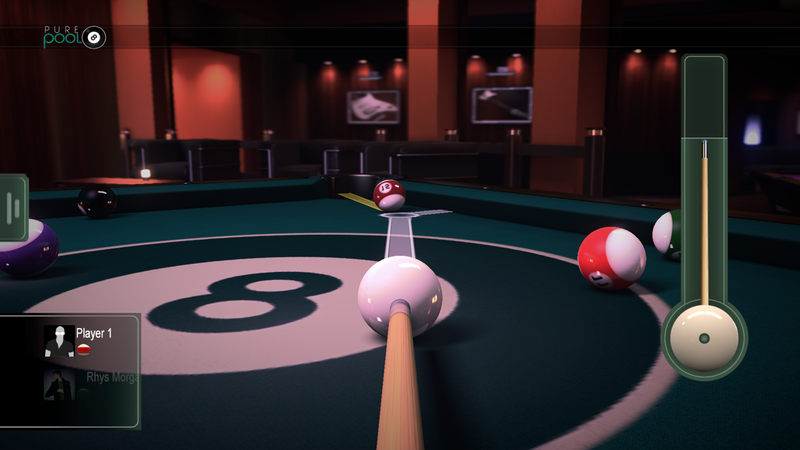 You can play against the offline AI or go online and compete against real people. 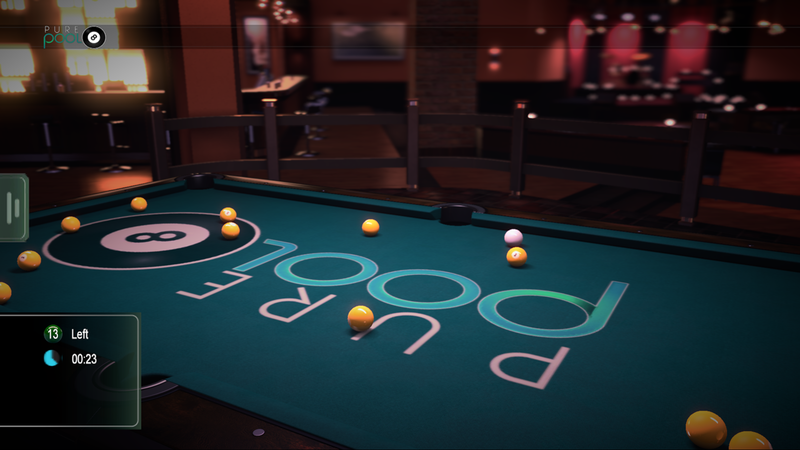 The gameplay isn't hard to imagine—it's hardly the first "cue sport" game to exist. 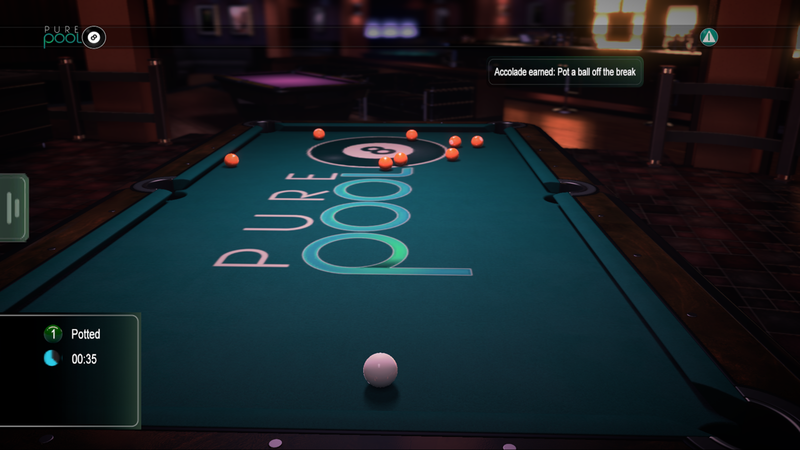 The visuals are the big selling point and the reason for the Tegra exclusivity. 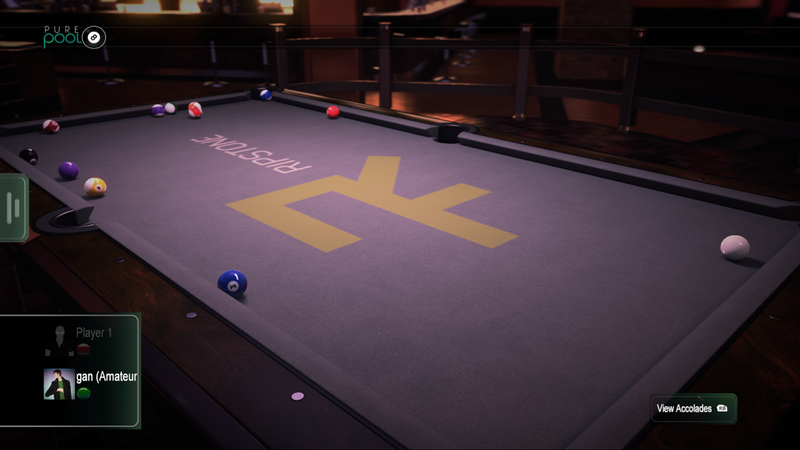 The texture resolution has been pumped way up and the lighting is quite impressive with reflections, bloom, and various post processing effects. So that all means you need a Tegra K1, but not just any K1. It looks like the 64-bit K1 in the Nexus 9 isn't compatible right now, but the Shield Tablet works fine. Weird, but okay.